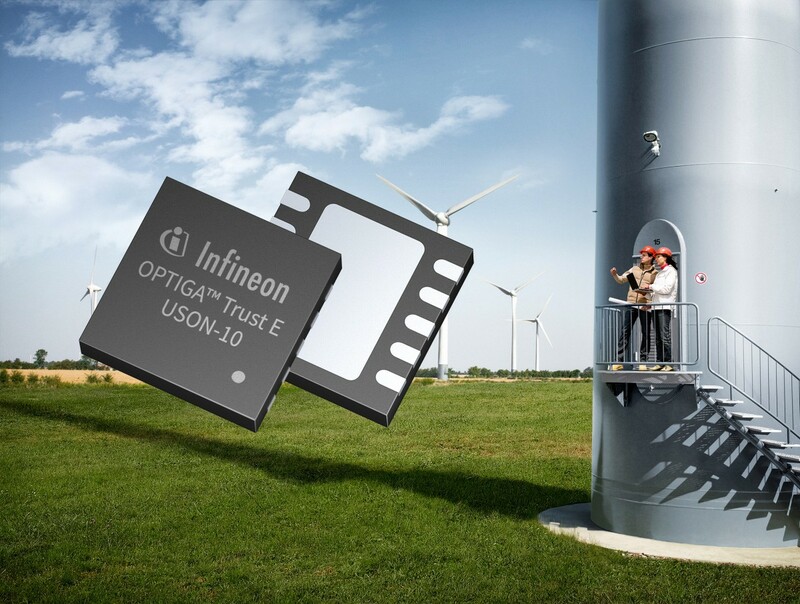 Infineon OPTIGA™ Trust E – An IoT-Problem-Solver! 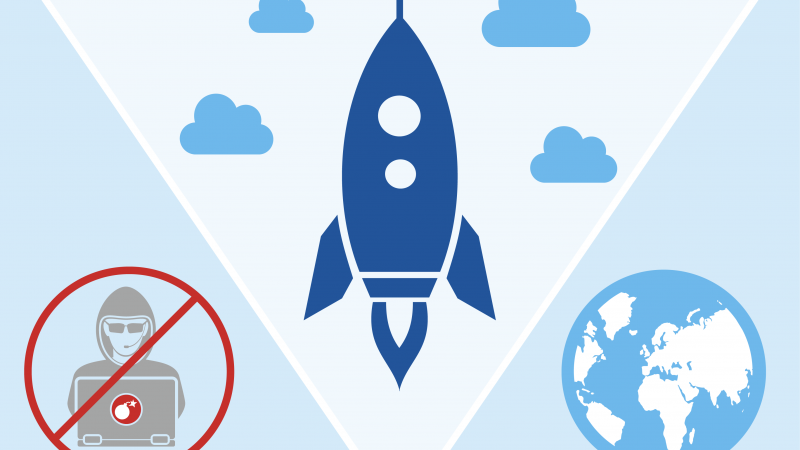 After last years hype around IoT technology two things became clear: IoT is the defining trend of the next years and security is a major challenge within it. 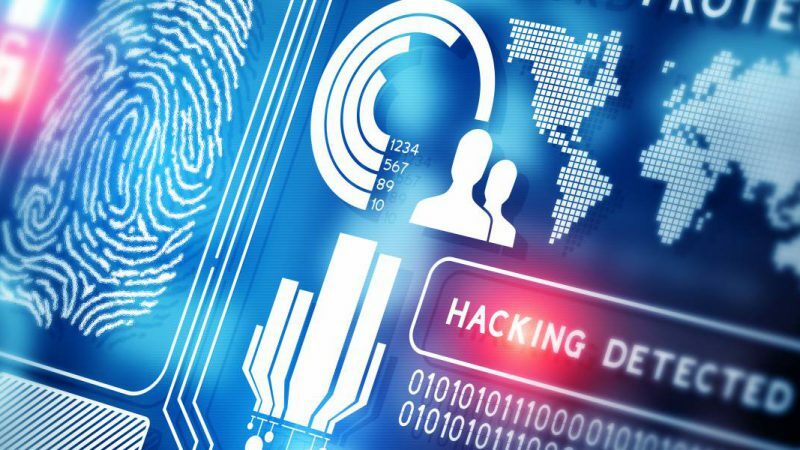 While security software might be sufficient in some cases there is usually no way around implementing security hardware in applications in order to add the necessary protection to a device. Having said that, there is the next issue: Affordability of security hardware. Security chips will only be implemented into products if the required expenses and efforts are reasonable. Solutions which create a balance of security and expenditure are often hard to find especially for small and mid-sized companies. This is exactly where Infineon now steps in with the OPTIGA™ Trust E in order to close the gap. More specifically it is the newest addition to the companies turn-key authentication solution products. 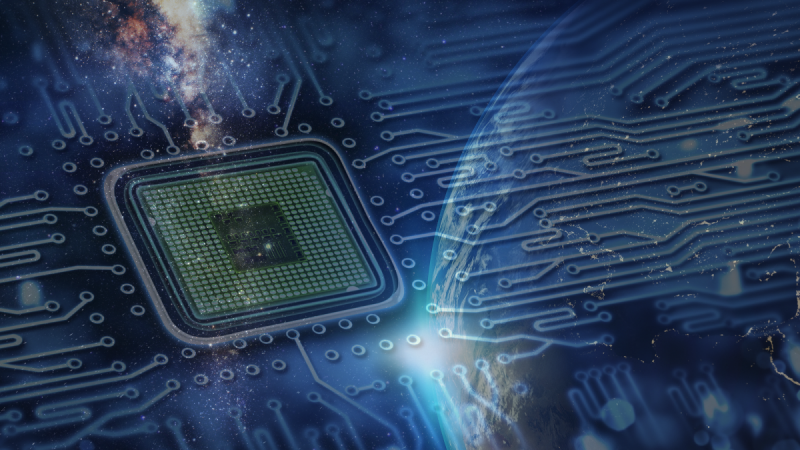 The existing device, OPTIGA™ Trust is already well-proven in applications in order to protect embedded systems against counterfeiting, unauthorised products or intentional attacks. Whereas the OPTIGA™ Trust is mainly interesting for companies with higher volumes, the Trust P is a fully programmable version which is suited for companies with Java programming capabilities and a demand for customer specific adjustments. In order to offer smaller companies a similar turnkey solution with improved security the OPTIGA™ Trust E has now been released. The elliptic curve cryptography based Infineon security chip comes as easy to implement and cost-efficient solution with key and certificate management and software. The principle behind Infineon’s OPTIGA™ chips is simple and well-proven in IoT applications. 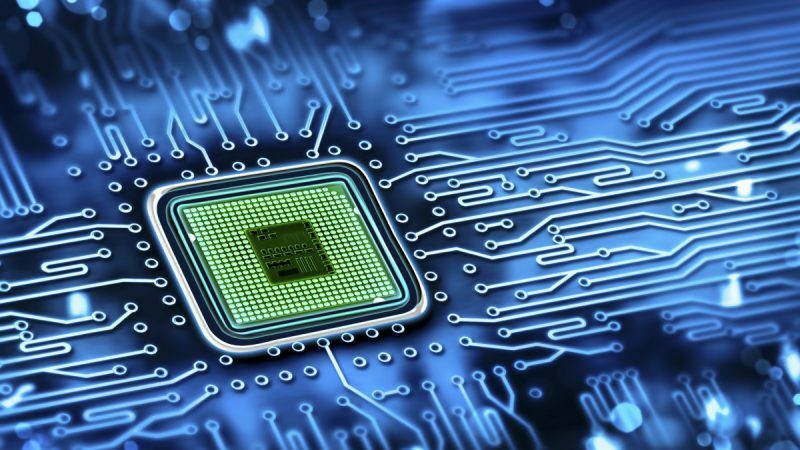 Products, replacement parts and extensions are able to connect to the manufacturers cloud and ask for permission to connect – the device ID and secret are already integrated in the chip. The key, stored inside the security hardware, allows parts to prove their identity and origin. Therefore, products which are able to identify themselves as original or authorised parts are allowed to connect, while the system is enabled to reject counterfeits. With OPTIGA™ Trust E small and mid-sized companies are able to protect their products against counterfeiting and unauthorised products more easily. In addition the cost-efficiency of Trust E in low volume production enables larger enterprises to distinct between different product lines and to add more structure to their product portfolio and support. Infineon’s new turn-key authentication product further adds significant benefits to Industry 4.0 applications as e.g. sensors equipped with OPTIGA™ products are able to securely connect to the embedded control system. For support and questions regarding security solutions and Infineon’s OPTIGA™ products don’t hesitate to contact us or take a look at our dedicated security microsite.